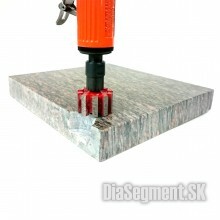 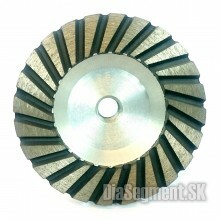 Description:Tool for rough machining of natural and artificial stone. 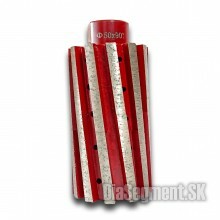 Lightweight, aluminum bodySuit.. 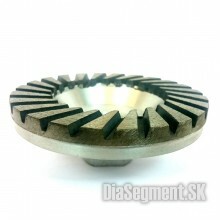 Choose from grit tool!description:Tool for dry and wet machining of both natural and manmade.10 mm h..
NEW 2018!10 millimeters high segment (extraordinary abrasive material! 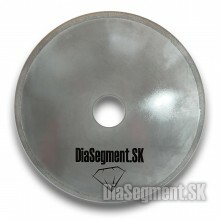 )Professional diamond wheel fo.. 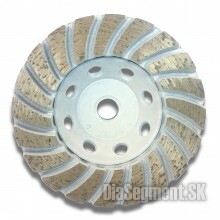 Description:Very rough abrasive grain # 16 - quick removal of materialExcellent tool for rough machi.. 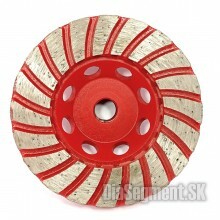 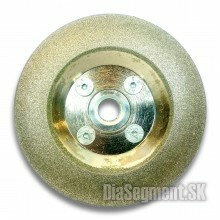 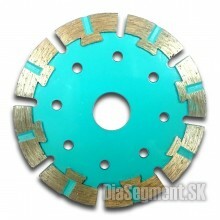 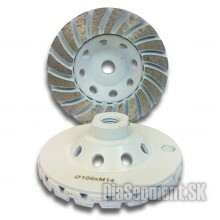 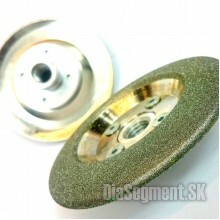 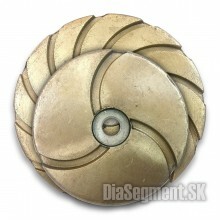 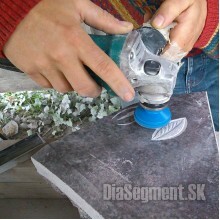 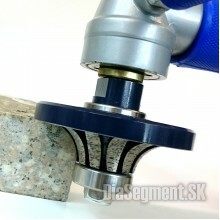 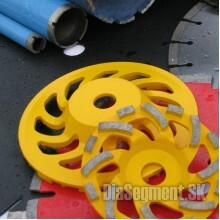 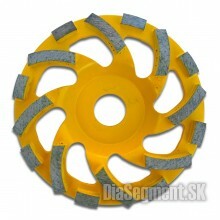 Description:Excellent tool for rough machining of natural and artificial stone. 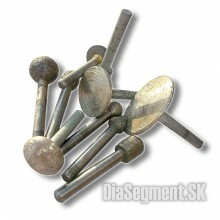 Balanced steel body .. 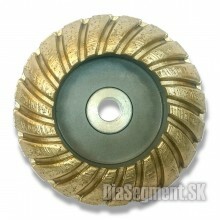 Description:Tool for rough machining of natural and artificial stone. 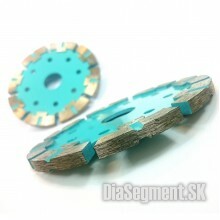 It has an extra thin, balanced.. 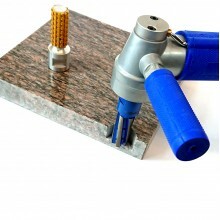 Description:Tool for dry and wet machining of marble, Gress, glass, ceramics, natural and artificial.. 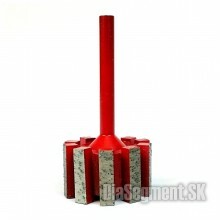 Description:Tool for processing natural and artificial stone. 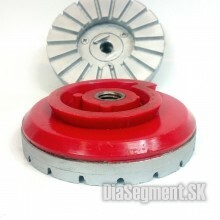 A heavy wheel of a large number of dia.. 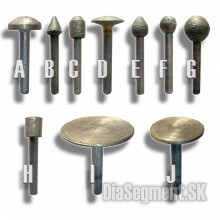 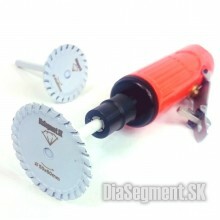 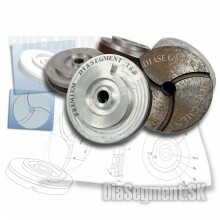 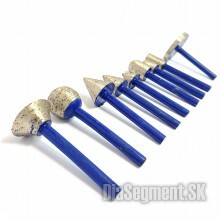 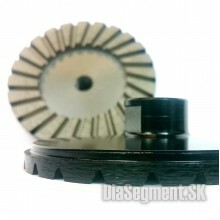 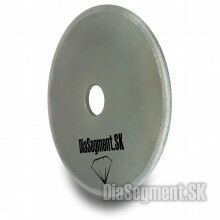 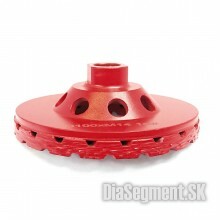 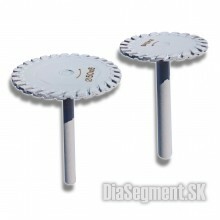 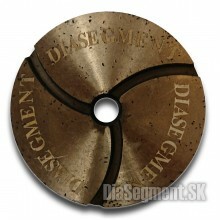 Choose from a selection tool diameter!description:Aggressive tool for the treatment of dry and wet c.. 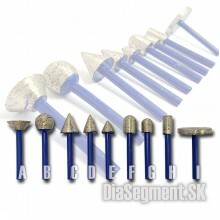 Choose from the average grain size and tool!description:Tool for wet treatment of natural and artifi.. 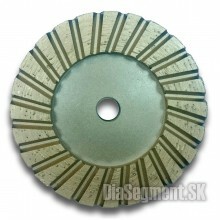 Description:Tool for dry and wet machining of both natural and manmade.CONWEX, diamond grinding whee..
description:Quality tool for wet and dry machining edges of natural and artificial stone. 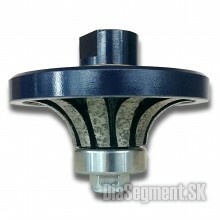 Lightweigh.. 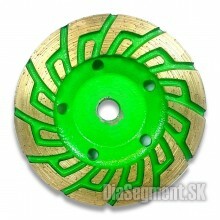 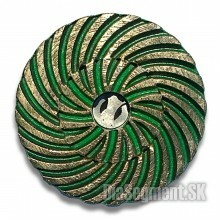 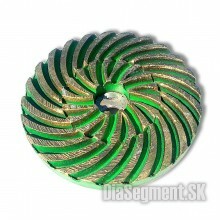 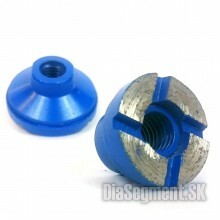 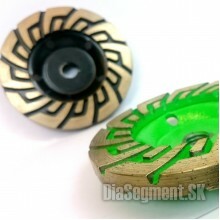 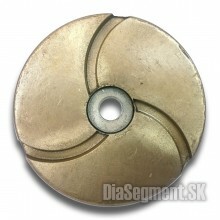 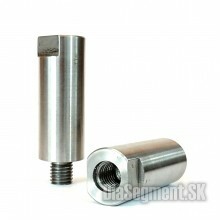 Description:Tool for dry machining of both natural and manmade. 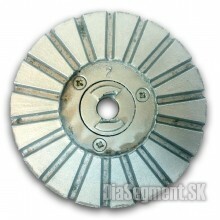 A popular sculptors.6 mm high side w..
description:Tool for dry and wet machining of both natural and manmade.A popular sculptors, suitable..
Diamond bodies to 6 mm shank with full diamond segments. 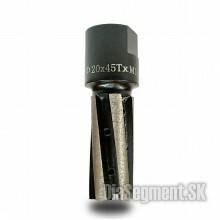 Tools are aggressive material removal.Grit ..
Diamond Body on a 6 mm Shank with Full Diamond Segment. 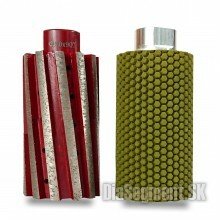 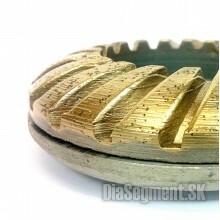 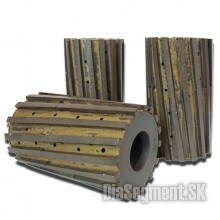 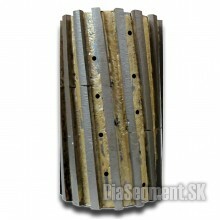 The tools are characterized by significant m..
Cylindrical grinding body with coarse diamond grain. 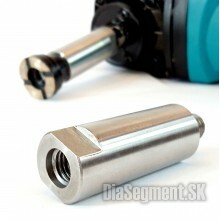 It has aggressive material removal and high ser..